I know plenty of people who -- literally -- spend their lives on Facebook, sharing everything they do, and obsessively reading and reacting to every post made by their friends. This is something we’ve covered previously, but Facebook occasionally filters messages that have been sent to you into a hidden folder. This secret inbox is essentially a spam folder, but will probably contain messages from people you know or pages you’ve liked. Follow the instructions here to access the folder and see the messages you've been missing. You probably haven’t done this in years -- if ever -- but the ability to "poke" people (one of the original Facebook features) still exists, although it’s a little tucked away now. To Poke someone, go to their profile page and click the ellipses (...) next to the Message tab and select Poke. 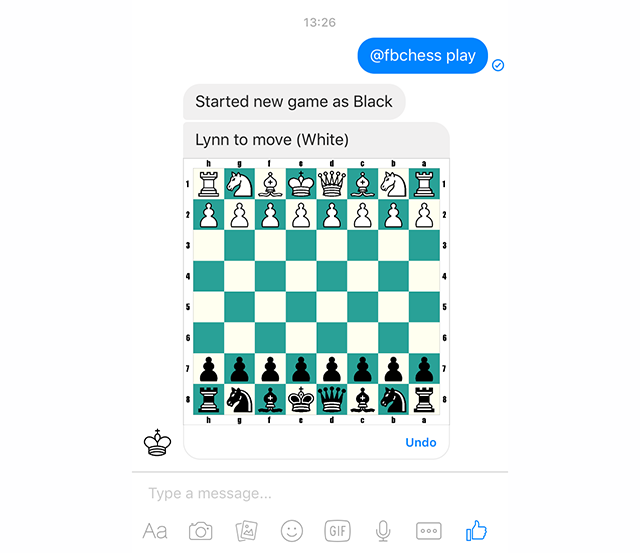 As well as chatting to friends in Facebook Messenger you can challenge them to a nice game of chess. To start a new game just type @fbchess play during a conversation. A board will appear and your opponent will go first. The commands you need to play are detailed here. Chess not your thing? Don’t worry, there’s another game you can play in Messenger -- basketball! To activate this, you just need to send a basketball emoji to someone, tap it in the chat window, and the game will start. You’ll find more details on the game here. Facebook Messenger has gained Dropbox support this week, so you can now share content through that cloud service. All you have to do is tap the More button in Messenger for iOS or Android, and you'll see Dropbox as an available source. You will need to have Dropbox installed as well though. Logged into Facebook on a friend’s computer, and forgot to log out again? You know what that means right? They’ll post status updates in your name, and react to posts you would never, ever, normally react to. Fortunately, it’s easy to log out of that location remotely. Open up Facebook’s web interface, click the down arrow at the top right and select Settings > Security > Where You're Logged In. Find the place(s) you don’t want to be logged in at and click the End activity link. 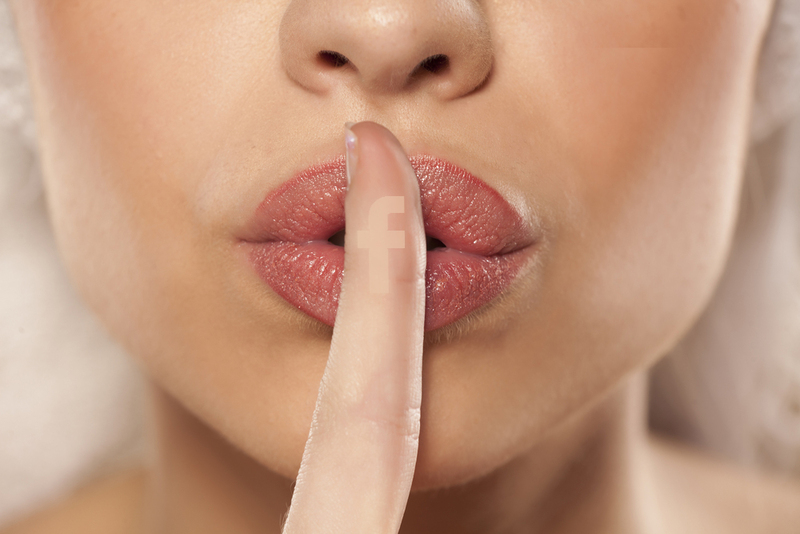 Bored by a Facebook acquaintance’s tedious (or odious) postings and comments? You can simply unfriend them but if they find out, they might be annoyed, and that could lead to all sorts of problems. Thankfully, Facebook lets you unfollow people. This stops them appearing in your timeline, but still lets you see what they’re up to (creep them) if you so wish. To unfollow someone, hit the Following button on their page and select Unfollow. Facebook in English is boring right? Well there are plenty of other languages you can switch to instead. Go to Settings > Language and click on Edit. Obviously, if you don’t speak Mandarin Chinese you might not want to go for that, but you can switch to Pirate or Upside Down English. You can see what you’ve got up to with your significant other over the years by going to www.facebook.com/us. This will display all of the shared and tagged content that includes you both. 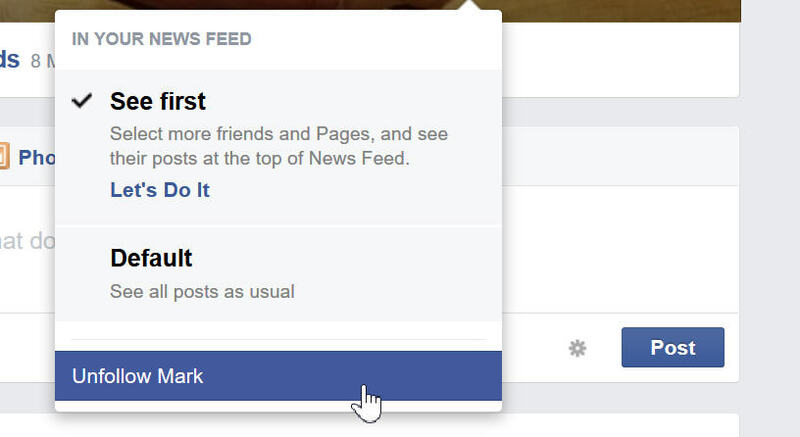 Want to read a post on Facebook but don’t have time right now? You can save it for later. Click the down arrow at the top-right of the post and click Save link. This will send the story to your Saved folder which appears in the sidebar on the left.